Melville, NY Michael Blaymore and Richard Herbach have been elected co-presidents of the Long Island Real Estate Group (LIREG), the 400-member philanthropic and networking organization. LIREG also re-elected other officers. 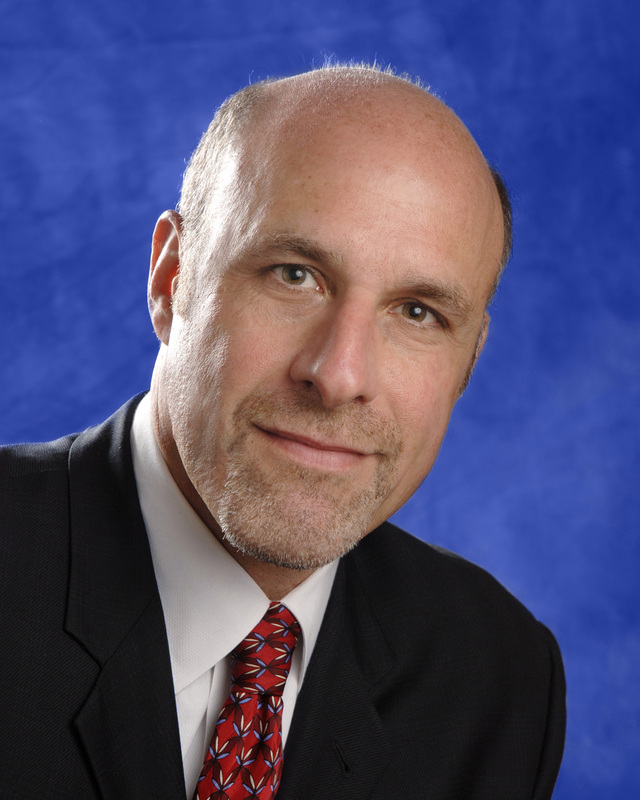 Blaymore, managing partner of the Roslyn Heights law firm Salamon, Gruber, Blaymore, & Strenger P.C., has been a member of the LIREG executive board since 2008. He was executive vice president in 2015-2016 and was a vice president in 2012. He concentrates on commercial real estate, corporate law and real estate related litigation. He is also a member of the board of advisors of the Nassau County 9/11 Memorial Foundation and the board of advisors of the American Cancer Society. Herzbach is a partner in the condominium and cooperative law department of Certilman Balin Adler & Hyman, LLP, East Meadow. He has been chair of LIREG’s charity committee and has been an executive board member since 2008. He formerly was a NYS assistant attorney general in The Agency’s real estate finance bureau, which regulates condominiums and cooperatives. Herzbach has represented numerous developers throughout New York in all types and aspects of condominium, cooperative and homeowner association law. 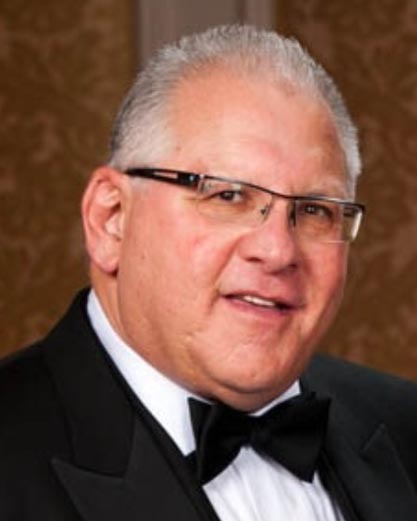 He is a past president of the Long Island chapter of CoreNet Global. Alison Brennan, chief executive at Hauppauge-based property managers Einbinder Development, was re-elected co-vice president. She had been a board member since 2012 and has headed the LIREG at Work and LIREG mentoring programs. A third generation of her family to join the real estate business founded in 1965 by Joseph Einbinder, she is focused on leasing, management, and real estate development in affiliation with First Development Corp. of Hauppauge. Sean Cronin, a partner at the Mineola-based Cronin & Cronin Law Firm, was re-elected co-vice president. He has been a board member of LIREG since 2012 and has served as membership chair. He also is active in LIREG’s New Gen program. Cronin specializes in tax certiorari, protesting real property tax assessments and condemnation for commercial properties throughout NYS. 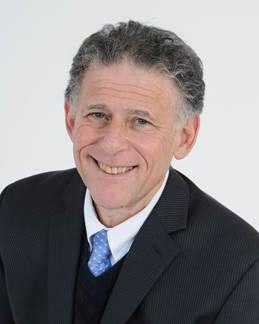 Charles Alter, of Lido Beach, a partner in Louis Lefkowitz Realty Inc., a property ownership and management firm based in Jericho, was re-elected treasurer. He formerly was a co-vice president and board member. Eric Rubenstein, a partner and real estate department chair at the Uniondale law firm Ruskin Moscou Faltischek PC, was re-elected secretary, a position he has held since 2008. LIREG, formed in 2004 to encourage networking among Long Island real estate developers, owners and allied trades and to raise funds for charitable real estate-related projects on Long Island, has almost r00 members. Since its founding, LIREG has contributed more than $1 million to numerous real estate-related projects undertaken by charities on Long Island.